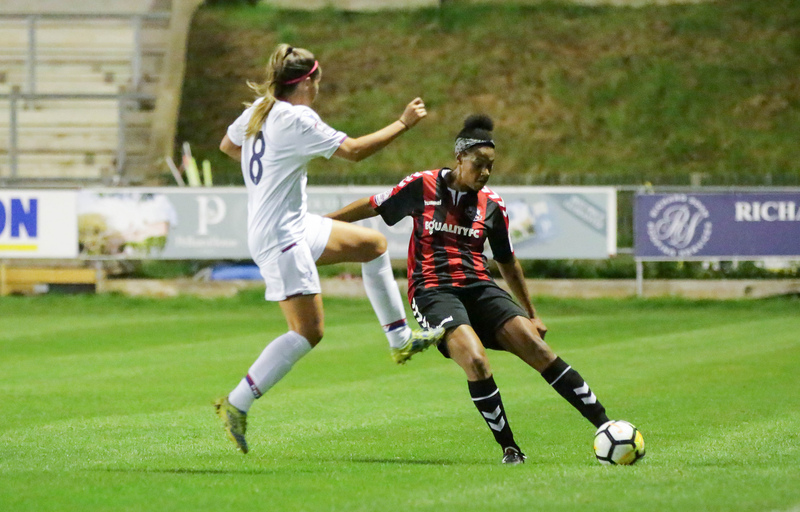 Since then Bex has been a regular in the Rooks rear guard, playing a pivotal role in some epic battles in the FA Women's Premier League and helping to secure the club's first National trophy, the FAWPL Plate, in April 2017. She has won numerous Most Valuable Player and Opposition Player awards and has proved a firm favourite with the fans. "I've loved watching Bex. 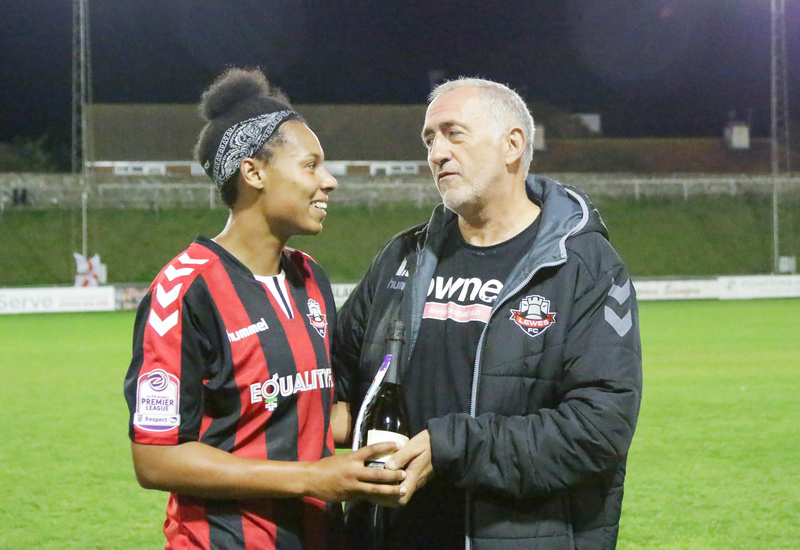 In particular, her battles with some of the top strikers in our division, including one epic night against Crystal Palace where she thwarted the mighty Gemma Bryan, giving one of the best defensive performances I've seen at the Dripping Pan. Off the pitch Bex is a lovely, lovely person. 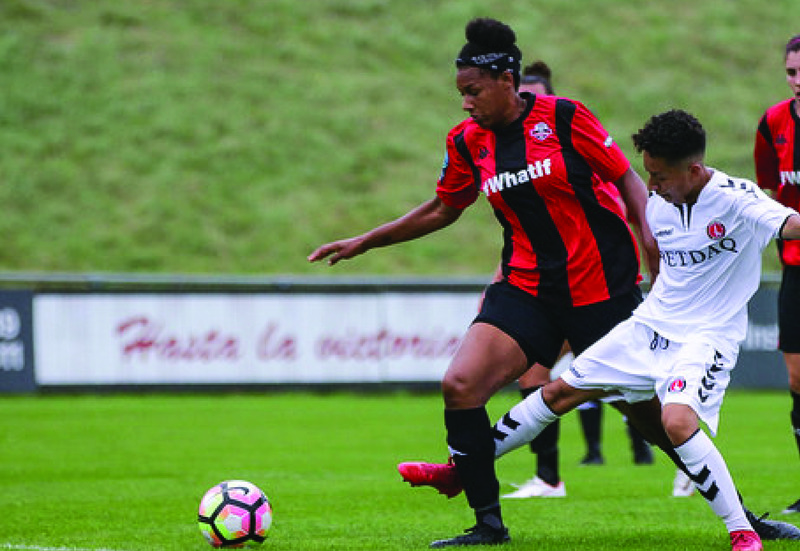 She's been a credit to Lewes FC"
Bex T also took an active part in the club's Equality FC campaign.